On my way home tonight, I was trying to think of something new to do with the chicken I had thawed in the refrigerator. 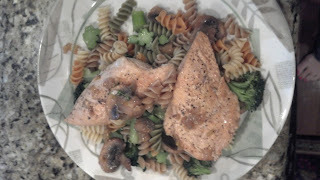 Several things began to run through my head as I thought of the items I had on hand--- mushrooms, onions, Sherry, broccoli, and veggie pasta. 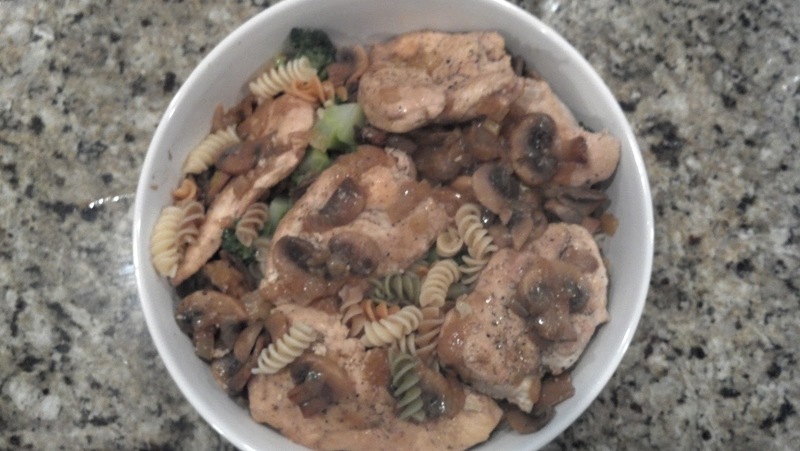 Suddenly I realized I could do a new twist on mushroom chicken and Italian chicken marsala. The dish turned out wonderfully; if you are like my husband, though, you might want to double the sauce for extra "gravy;" either way you choose, the result is flavorful and healthy! As you know, I prefer to use bone-in chicken breasts when making dishes. 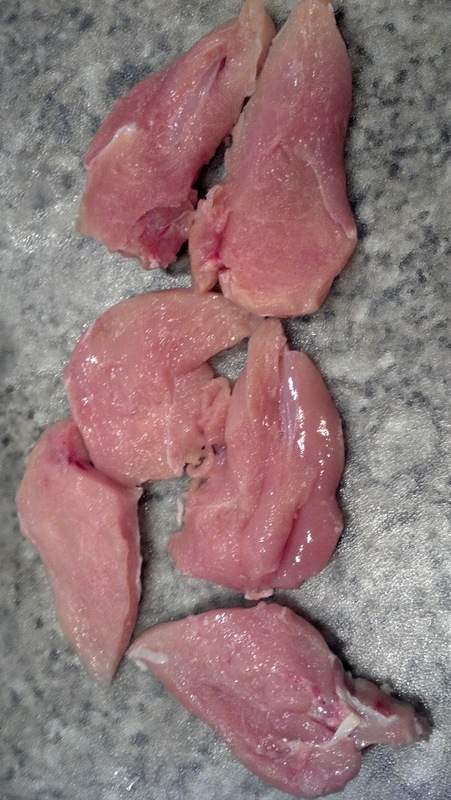 So after deboning the the chicken and removing the skin, fillet the breast to create 6 pieces. Lightly salt and pepper both sides of the chicken. 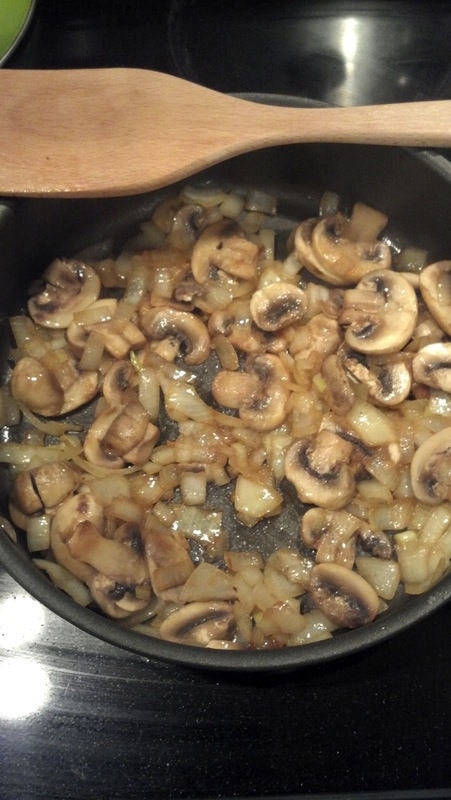 In a large skillet over medium heat, melt 2 Tablespoons margarine. 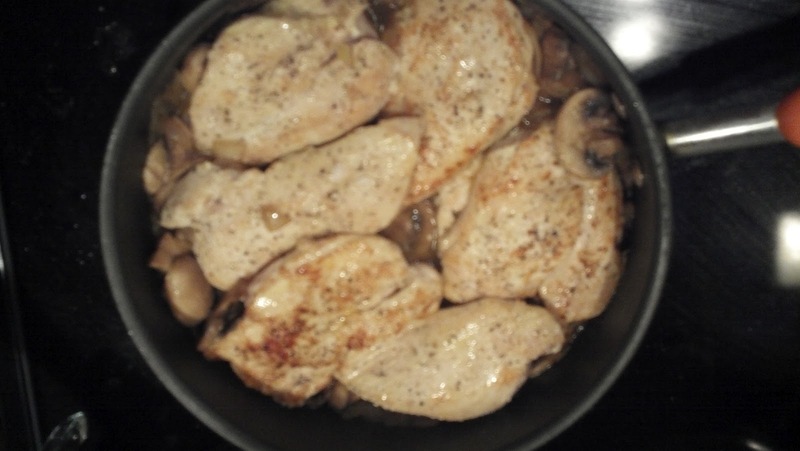 Add the chicken a few pieces at a time to the skillet and lightly brown on both sides. 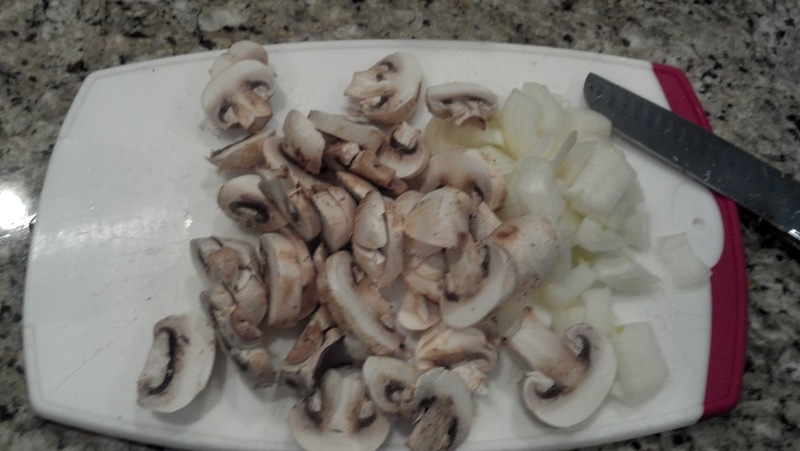 Complete this process in batches as to not crowd the pan; remove the pieces and set aside. The chicken will not be cooked through, just lightly browned. Add chicken back to the pan. Cover and cook for an additional 20-25 minutes on medium low heat, until chicken is cooked and tender. 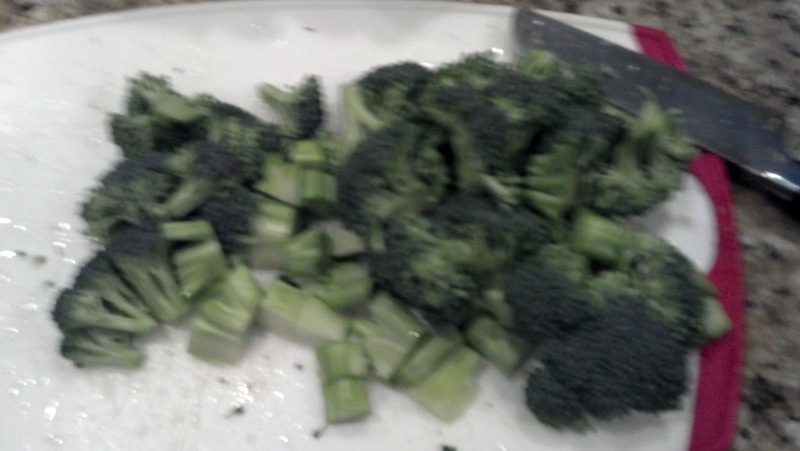 While the chicken is cooking, chop the broccoli into florets. Heat a large pot of water over high heat to a rolling boil. Make sure to salt the water well! With 10 minutes remaining in the cooking time for the chicken, add the broccoli and pasta to the water. Cook until thoroughly tender. Drain and add to a large bowl. Pour the sauce and chicken over the cooked pasta and broccoli. Lightly toss and serve immediately. Note: This recipe is full of nutrients and lower on carbs because of the use of veggie pasta. You could also use egg noodles or yolk-free noodles if you want something different.